The Q2-18 PAT of N710 million announced by PZ yesterday beat the N590 million we estimated. Driving the outperformance were higher revenue and lower operating expenses, compared to our estimates, which more than offset the surprise net finance cost and higher effective tax rate. Overall, the result was impressive, consistent with management’s guidance, following a bumpy start to the year. 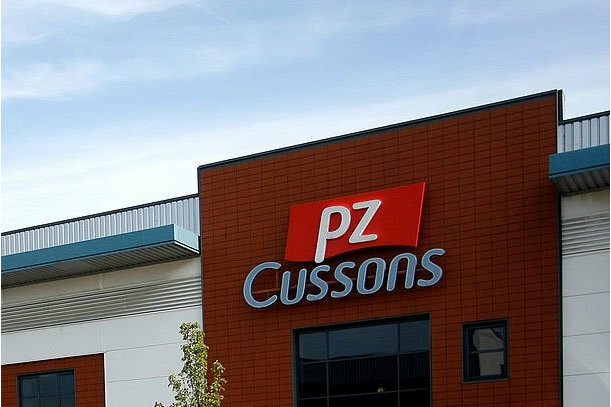 Continued revenue growth was one of the assumptions backing our positive outlook for PZ’s earnings in 2018F. Indeed, top-line increased by 34% during the review period, compared to the 26% growth we estimated. We continue to argue that the slightly better Nigerian consumers’ condition relative to 2016 has proved helpful for consumer companies’ sales. For hindsight, the 18% q/q growth in PZ’s Q2-18 revenue is well-above the 9% q/q average growth recorded during the same period, since 2012 (within available data). On like-for-like basis, gross margin came in at 25%, in line with our estimate. Compared to Q1-18, gross margin was higher by 278 bps, the primary driver being a materially lower (by 56% q/q) foreign exchange loss, following the continued strengthening of the Naira against the US dollar. This is also one of the assumptions backing our positive outlook for PZ’s earnings in 2018F. Though operating expenses grew by 21% y/y and 4% q/q respectively, as a proportion of revenue, the ratio was lower by more than 200 bps each. Compared to our estimate, both OPEX and the margin were lower by 5% and 252 bps respectively. Net finance cost of NGN230 million was recorded, as against the income of NGN111 million we estimated. PZ’s management alluded to Naira credit availability being tight during the first half, and this, in our view, points to expensively sourced working capital as the underlying driver of the continued booking of finance cost (NGN350 million in Q1-18) –a practice the company is unfamiliar with. PZ’s Q2-18 result is impressive in our view. That said, we think market reaction would be neutral to negative, given that net profit trailed Q2-17’s by 45%. The stock has accumulated 67% YtD, but has lost 19.30% QtD.